Readers of all ages will be amazed by this innovative paper technology—and no batteries are necessary! Every spread features a different nocturnal animal and it’s the reader’s job to locate the hidden images. 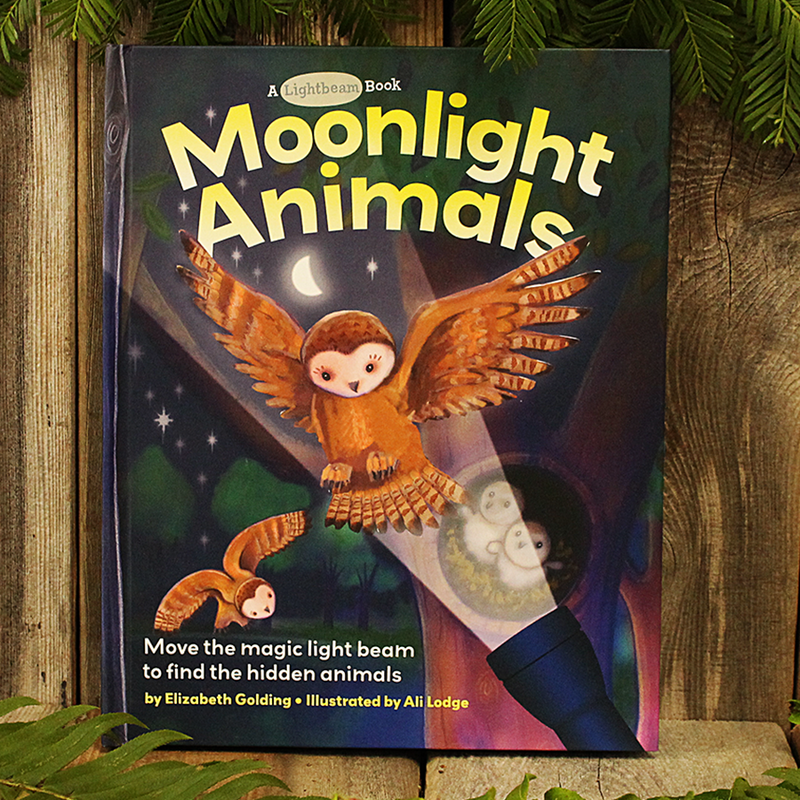 To top it off, each page has an “Did you know . . .” section filled with amazing facts about nighttime creatures.